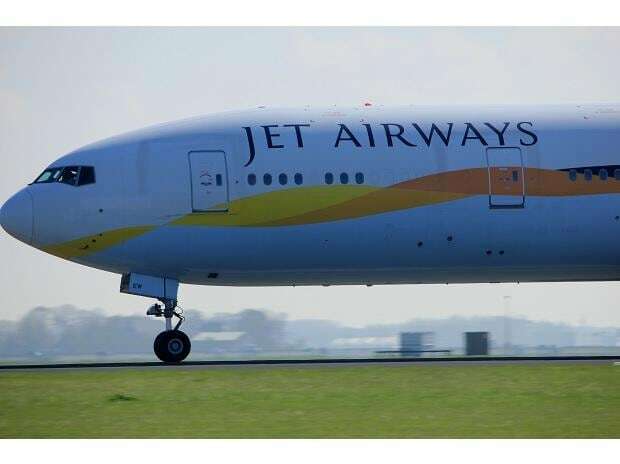 Apropos to the various reports in Business Standard about many bidders who might show interest in the sinking airline Jet Airways, I have serious doubts on the valuation that's going to be fixed for a stake sale especially with the huge amount of debts payable by the airline to lessers, vendors, employees, oil companies and so on. I wonder what's stopping the law from taking action against the original promoter of Jet who has mismanaged the accounts. The law here is acting differently with promoters of Kingfisher and Jet. While the government is doing everything to extradite the Kingfisher promoter who too defaulted on loans provided by the banks, the same banks are dealing with the Jet promoter with a velvet glove. It raises suspicion on the behaviour of the banks and the government. Aren’t rules meant to be the same for everyone?